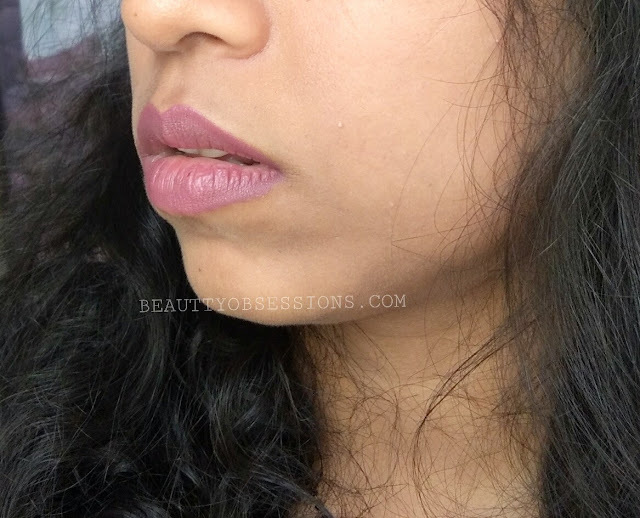 Read my review on Wet n Wild megalast catsuit matte liquid lipstick in Coral Corruption ..
Packaging - The Wet n Wild lip liner is in pencil form with a transparent plastic cap.. 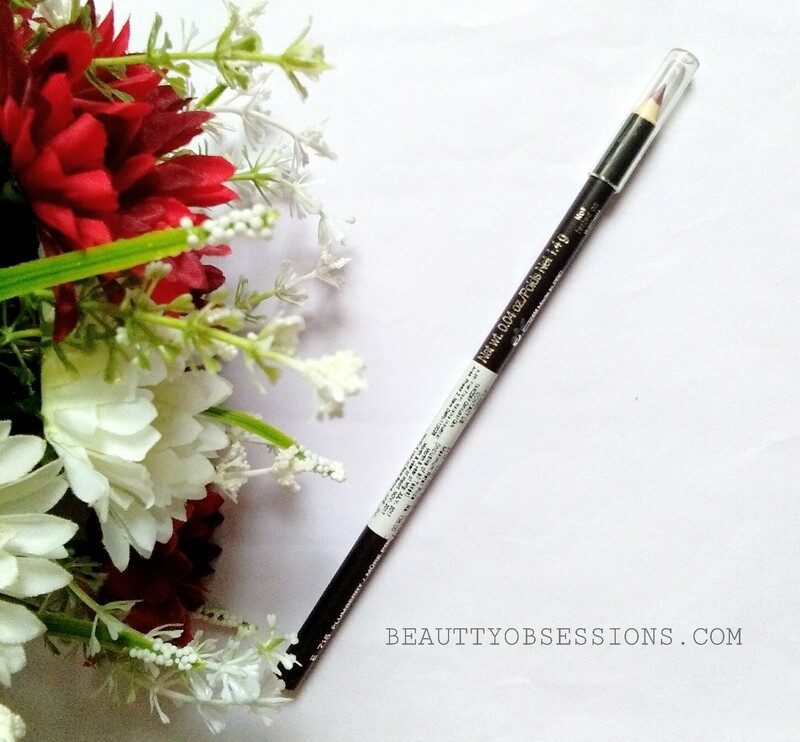 The pencil is long and sleek and bigger in size from the regular lip liners.. 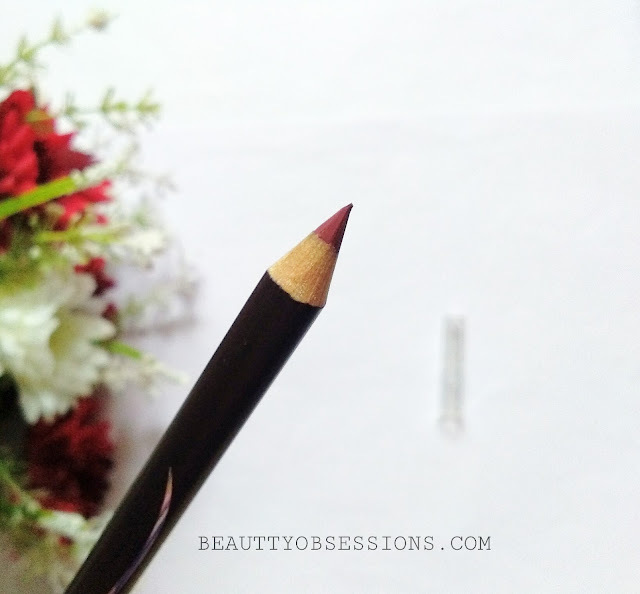 There is no sharpener with the liner which is a drawback I guess... They should provide one.. Some information is written on the pencil... There is no ingredients list.. 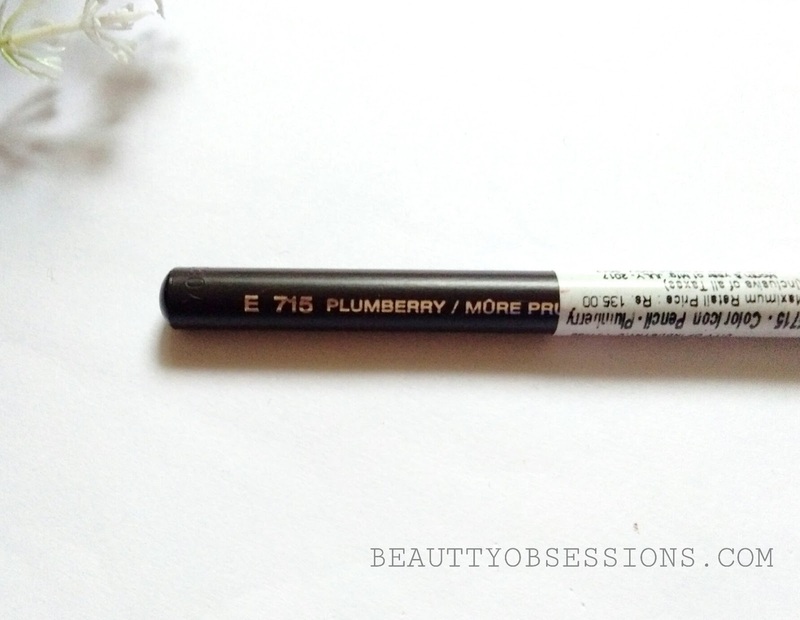 The shade Plumberry is a very pretty plumy mouv-ish kind shade.. 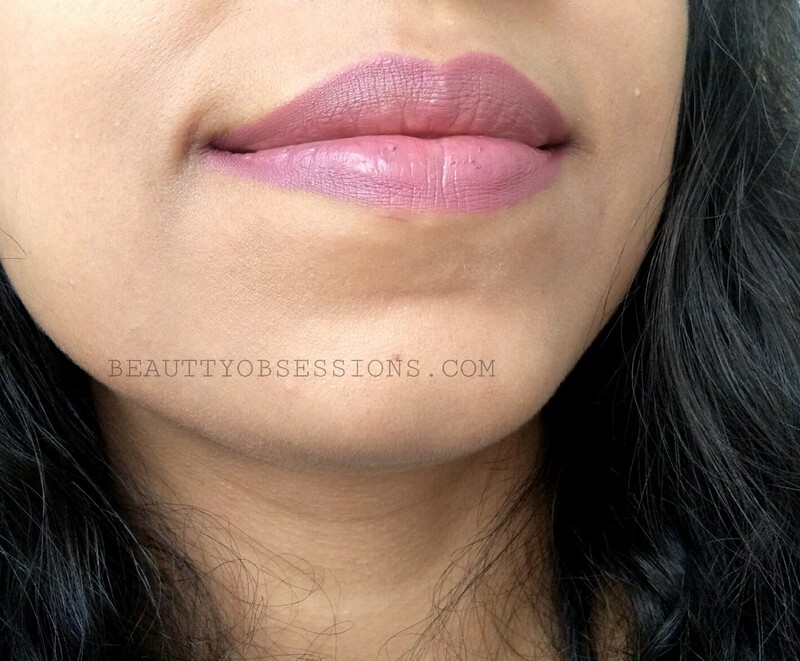 The texture is very creamy and soft on lips.. 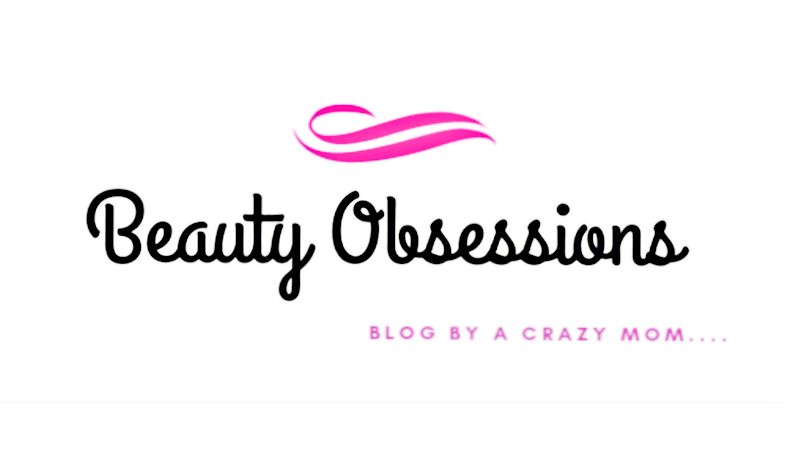 It glides very smoothly on lips without tugging or pulling... The liner is completely matte . The shade is very pigmented on lips.. 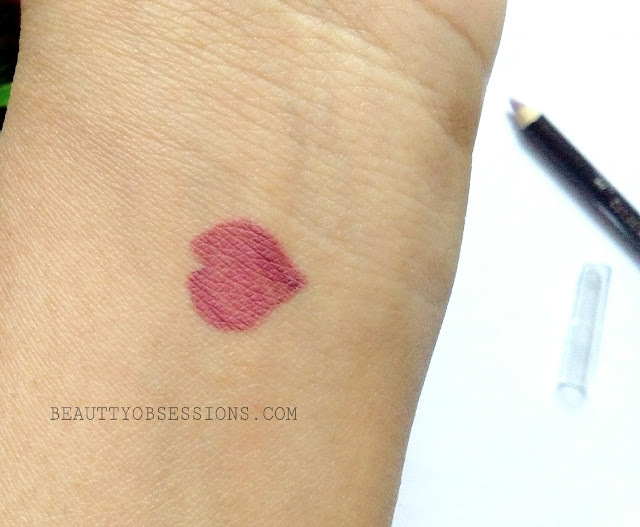 Here in the below pic, I have applied this on my whole lips and it gives a nice opaque finish.. The shade is not transfer-proof ..It is not waterproof though... But I haven't any issue with that, as it is a liner and I can apply a transfer-proof lipstick over it.. It stays alone 3-4 hours on my lips with very light snacks.. After started fading, it leaves a nice stain on lips which also I love.. Along with lipstick the staying ability is more obviously . The shade will go with most of the darker shades like berry shade, burgundy shade, purple-ish shade, etc.. And with few neutral mauvy kind shades as well. I would love to try out few other shades of this range.. It is super affordable according to the quality and quantity. 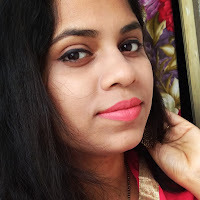 These are really a good deal for all lipstick lovers... Why are you waiting now, just grab few shades and enjoy the perfect pout lips ..
nice review. i like that the texture is nice and not harsh/tough to apply. This is such a pretty shade. I was longing to buy something from this brand. Seems like a must try. shade is beautiful and looks preety. 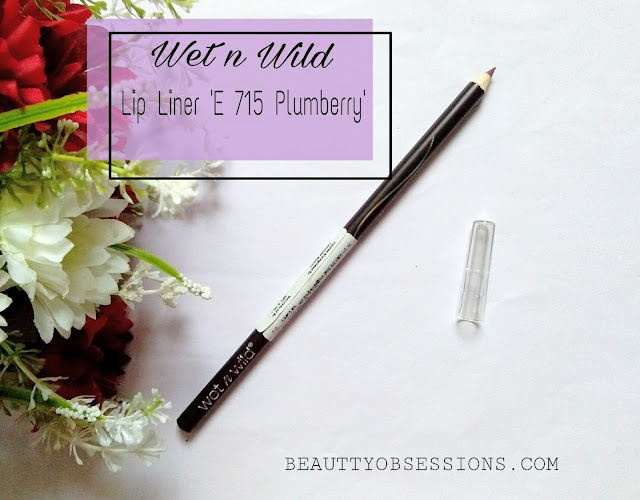 I am yet to try wet n wild products. Nice colour and sound like good product. Want to try it once.